I don’t have a little tike at home, but I wanted to try making one. Here is my almost finished result. I just have to crochet some flowers from my pile of cotton yarns, attach them and then figure out how to block it. I used a free pattern/chart from My Little City Girl for The Garden Party crochet hat. Sizes are given for infant, child and adult. 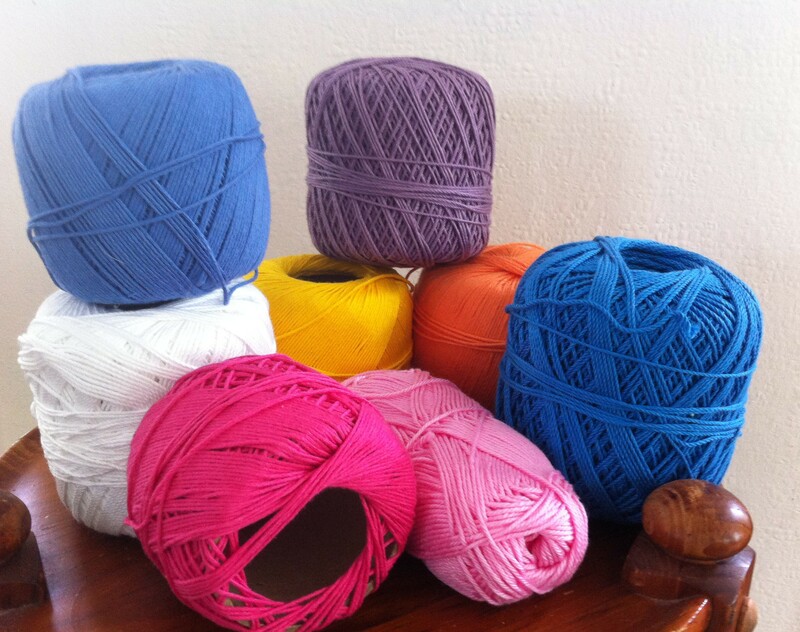 Are you planning to crochet a few summer panamas? What pattern will you use?